***under no circumstances, must the angle of the up or down ramp be greater than 20 deg. or it will flip over. IF BRANCH CURVED: make sure it curves to down side or it will get jammed over the roller. 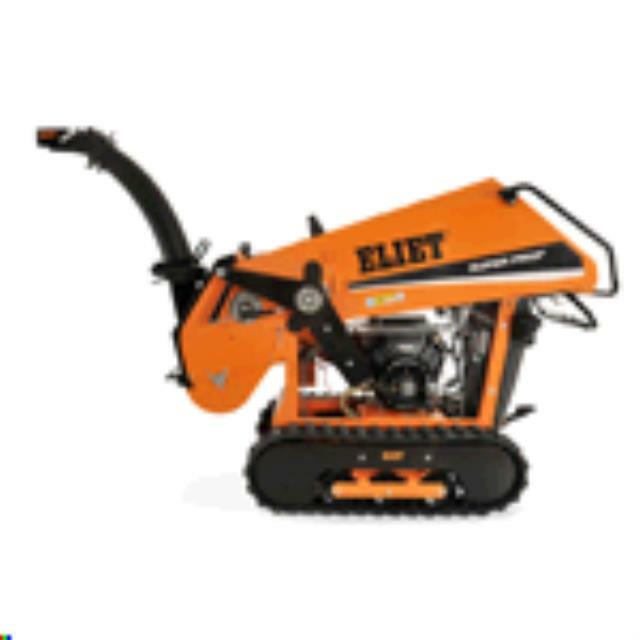 * Please call us with any questions about our shredder limbs 23hp 6 inch unlead w/ramp rentals in Amarillo, Dalhart, Canyon, Pandhandle and Fritch, TX as well as the Texas and Oklahoma Panhandles.